Albany, NY – February 15, 2016, Blasch Precision Ceramics, Inc., an Albany-based ceramic technology manufacturer, announces the creation of a strategic role within their research and development group. 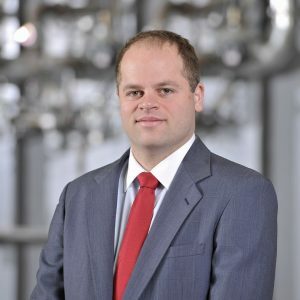 Dr. Keith DeCarlo, previously Blasch’s Research and Development Manager, has been promoted to the new role of Director of Material and Product Development. “Keith has been with Blasch for five years, and in that time has exhibited strong leadership with technical matters, especially with regard to innovative material programs. He has also demonstrated his commitment to self-improvement through his completion of the MBA program at the State University of New York at Albany,” commented Jack Parrish, Blasch President and COO.